leaves out a lot of economic variables. His philosophy when put into practice has killed millions of people. I always enjoy seeing stories like this whenever they pop up. 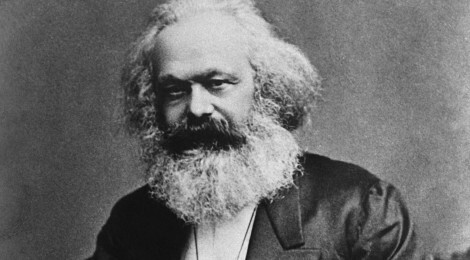 HIGHGATE CEMETERY, LONDON—On a summer visit to the grave of Karl Marx, Ben Gliniecki found that he would have to pay £4, or about $6, to pay respects to the man who sounded the death knell for private property. Mr. Gliniecki, a Marxist, said no.